“The five judges of the Kwani? Manuscript prize 2013 have carefully worked through a longlist of 30. These showed a wide range of styles, subjects and regional concerns. The judges were primarily looking for works that show promise in terms of the writing itself as well as the breadth and depth pf vision brought to bear by the authors. The final shortlist of seven entries reflects the overall consensus of the judges and summarises their individual interests”. These seven novels from five African countries take us through the underbelly of Lagos, class divisions in Nairobi and war-torn Monrovia, through families cursed, self-destruction and reuniting, bringing new scrutiny to the epic, dictatorship and points-of-views in stories that are brave, tender and beguiling. “In reviewing the shortlisted stories, I’m blown away by the potential these manuscripts hold, the different styles, concerns and voices that they bring to new contemporary African literature, and further add to Kwani’s fiction list. We can’t wait to bring them out as novels in the region and partner with publishing houses across the continent to make them available across Africa”. The Kwani? Manuscript Project was launched in April 2012 and called for the submission of unpublished novel manuscripts from African writers across the continent and in the diaspora. The prize received over 280 qualifying submissions from 19 African countries. The top three manuscripts will be announced on Monday 1st July 2013 and will be awarded cash prizes totaling Ksh 525,000 (c. $6000). 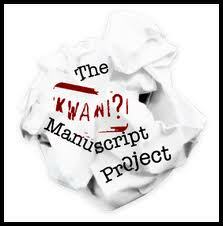 In addition, Kwani Trust plans to publish 3-5 of the shortlisted manuscripts by April 2014. The Trust will also be partnering with regional and global agents and publishing houses to secure high profile international co-publication opportunities. More on the seven shortlisted stories can be found on the Kwani? Manuscript Project website. Congratulations to all shortlisted authors. 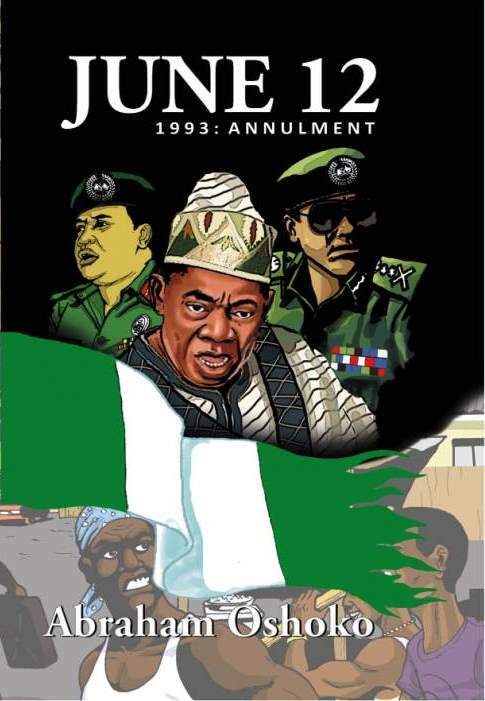 June 12 1993: Annulment by Abraham Oshoko, now on sale!!! The second instalment of the June 12 graphic novel series by Abraham Oshoko went on sale today, June 12 2013 to mark the 20th anniversary of Nigeria’s most historic election. If you’re wondering what happened today 20 years ago then you should definitely purchase a copy of this full colour, thrilling graphic account of the election, it’s annulment and the descent into chaos. Who were the key players and how did their actions change Nigeria forever? 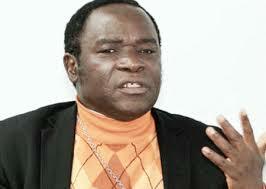 Find out in June 12 1993: Annulment by Abraham Oshoko published under Kachifo’s Farafina imprint. ” … the first ever pan-African prize … aims to serve as a platform for the discovery of new creative talent out of the continent and invariably promote the burgeoning publishing industry in Africa”. The Panel of Judges, chaired by Pumla Gqola (Associate Professor in the Department of African Literature at the University of Witwatersrand), includes Zakes Mda (South African author, playwright and poet, winner of the 2001 Commonwealth Prize, and Professor of Creative Writing at the University of Ohio), Billy Kahora (Managing Editor of Kwani? ), and Sarah Ladipo Manyika (author of In Dependence). Entries for the Fiction Novel category open June 5th to publishers who have published a minimum of ten books in the last three years. The deadline is 30th August 2013. More information on the Prize, entry criteria and more can be found on their website. The Caine Prize for African Writing, now in its fourteenth year, is awarded annually to a short story published in English by an African writer. Each year an anthology is published containing the shortlisted stories alongside stories written at Caine Prize workshops.The Caine Prize Anthologies are published by New Internationalist in the UK and publishers in seven African countries: Jacana Media (South Africa), Cassava Republic (Nigeria), Kwani? 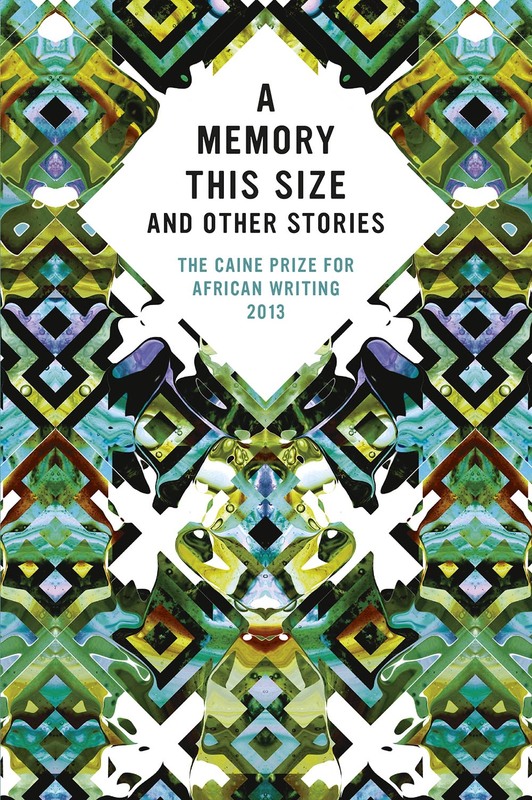 (Kenya), Sub-Saharan Publishers (Ghana), FEMRITE (Uganda), Bookworld Publishers (Zambia) and ‘amaBooks (Zimbabwe).This year’s anthology, A Memory This Size and Other Stories will be available July 1 2013. More information can be found on the New Internationalist. A list of past Caine Prize Anthologies can be found here and a review of last year’s anthology, African Violet, here. Hi, I have a book to publish and I am considering working with Farafina. How do we precede. Kindly reach out. Regards. Please send an email to submissions@kachifo.com. Our Farafina E-book Store is Live! A Letter from the Author of ‘There’s an Elephant in My Wardrobe’ – to Parents of Children with Anxiety. A review of "Everything Good Will Come"